Prepare for a wonderful day on holiday! 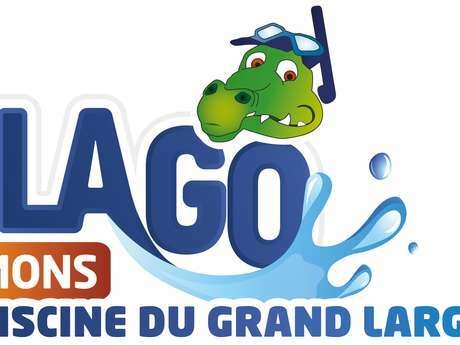 Grand Large Lago Swimming Pool in Mons makes for the funnest family outing around. Whether to have fun or relax, discover our offers for young and old! Dive into the whirlpools of the lazy river, splash around in the paddling pool with toddlers, swim in the outdoor pool or relax at the hot water lagoon! Don’t we say “a healthy mind in a healthy body”? Come and enjoy the benefits of the jacuzzi, steam room and saunas. After sport or an exhausting day of work, wellness is the right alternative to relieve stress and relax. There’s no sport healthier than swimming! Find your latest hobby in our range of swimming or aquasports lessons, or simply do a few laps in our sports pool.